Brother Trey White (505-344-1925 ext. 15) is currently the 492 Organizer, Admin for both Websites (Teamsters492.org & Local492film.org), Negotiator for all Local Contracts, Event Coordinator, and he also handles all IT issues, Communications and Building/Property Maintenance. If you are already registered with teamsters492.org and are not receiving emails, please check your spam/junk folder. If you do find emails from us in your junk box, mark them as “not spam/junk”. If you have not signed up for teamsters492.org yet, you are in the minority because about two-thirds of local 492 members are already signed up to the site. I had someone call me last month complaining that no one had told them about some info regarding retiree insurance. I stated to them that I had posted that particular information on the teamsters492.org about 6 weeks earlier and encouraged them to sign up to the website, yet they still have not signed up. I had another person tell me; “Why is everyone but me getting the email updates about ongoing negotiations!” We cannot email updates to you if you have not signed up to the website, we need your email address. Communication through our website is the fastest, most up-to-date and efficient way to communicate with the 2500 members of this great Local Union. I highly encourage you to take 60 seconds to register today! Click Here to register! There are many updates on teamsters492.org including anything you need to know about all the new 2018 Contracts and/or negotiations at ABF, Chiulista, Franklins, Penske, N3B, UPS, UPS Freight and also the updated 492 Appendix at Triad for 2018. We have negotiations coming up in 2019 for AmeriPride, Creamland, Chenega, Franklins, NCRTD, Sara Lee/Bimbo and Sysco. If you work for any of these companies, you need to sign up now so that you will know what is going on in your workplace! Knowledge is power! Teamster Local 492 Hooded Zippered Sweatshirts Are In! We have ordered Teamster Local 492 hooded zippered sweatshirts which are now for sale for $38 which is about $10 below our cost. These are high quality, USA Made and Union printed, so come get them before they are all gone! Did you know that all of our items for sale are made in the USA and Union Printed? 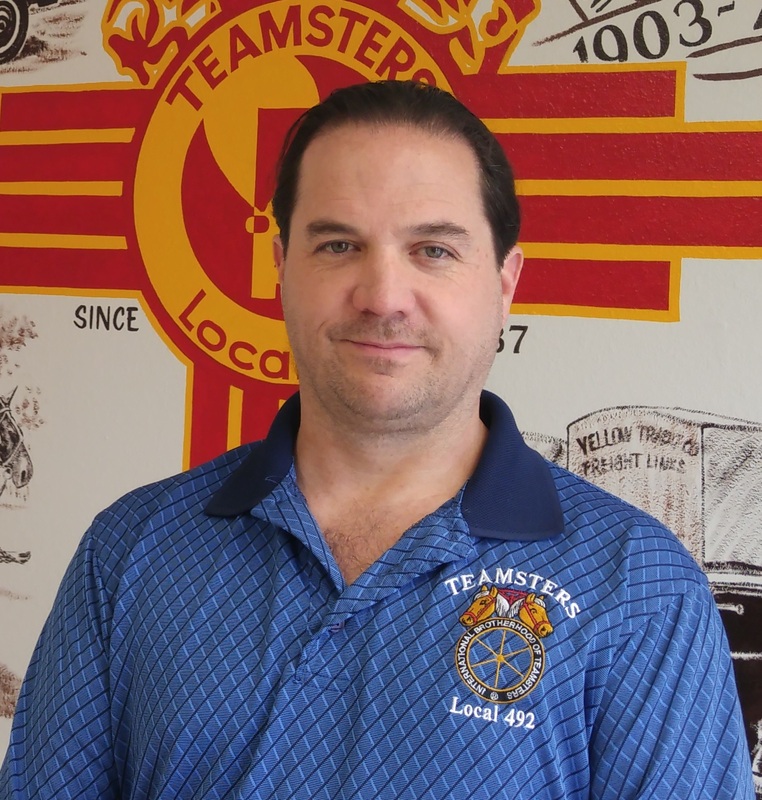 If you are interested in seeing what we have, go to Teamster492.org and Click Here on “Teamster Merchandise”. (2017) Freedom to Choose to Pay Taxes in Sandoval County? (2015) Freeloaders “Right-to-Work” Coming to a State Near You? (2015) Do We Really Need Unions In America?